Make your old deck look brand new with a little elbow grease, a few tools, and this easy, step-by-step guide. Sometimes all a drab concrete porch needs is a coat of paint to give it new life. 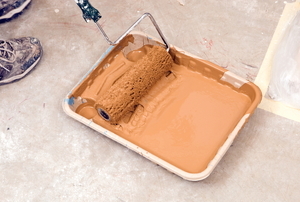 There are many types of deck sealers available in the market. 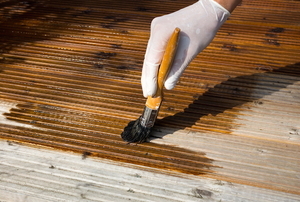 If you have a wooden deck that needs to be stained regularly, you might consider a semi-transparent deck stain. Stain shows off the wood's grain. 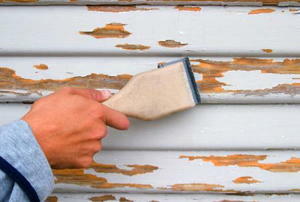 Deck paint can seal the wood. What Is the Best Treatment for Redwood? 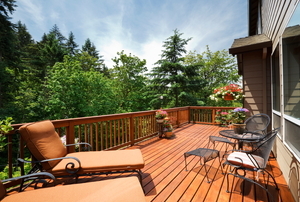 With the proper care, your redwood deck will look like new again. 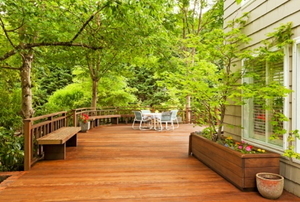 Give new life to your wood deck. 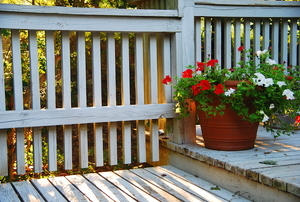 Prep your deck for a whole new look using these steps. 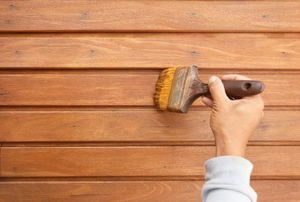 With the right guide, painting your wooden porch railing to look new is simple. 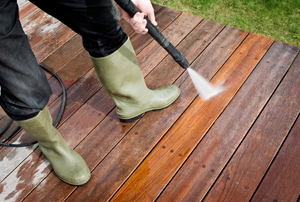 Make quick work of staining your deck by using a sprayer. 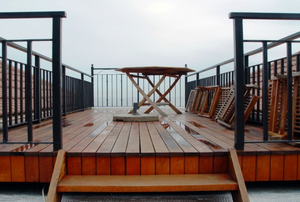 Know all about the job before starting and avoid having to re-stain your deck later. 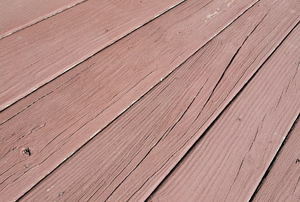 Before you decide to stain your cedar decking, be sure to take these tips to get the best, longest-lasting results. Applying a second coat of stain is necessary to protect your deck, but do you know how to do it properly? When Does My Deck Need Sealing? 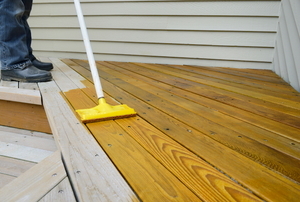 What Is the Best Deck Treatment for Dry Cacked Wood?